For all your Engagements, Holiday Parties, Weddings, Events, Emergency and Last Minute Audio/Video DJ Services, call (646) 244-5379 or use the form below to book DJ CherishTheLuv, the “drama-free DJ,” named as such by clients for hassle-free agreements, painless equipment setups and joy & ease of the working relationship, from start to finish, even when those last minute event changes occur. If you love music, you’ve got soul and you love to be in control, you should DJ! 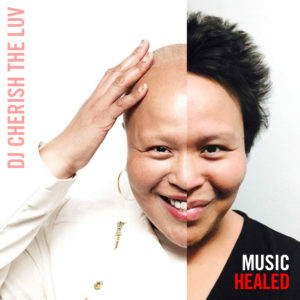 Contact DJ CherishTheLuv for exciting private lessons that include performing for a crowd at The Roost in the East Village, NYC as your graduation challenge.